This powerful piece will thrive in any modern or traditional setting. 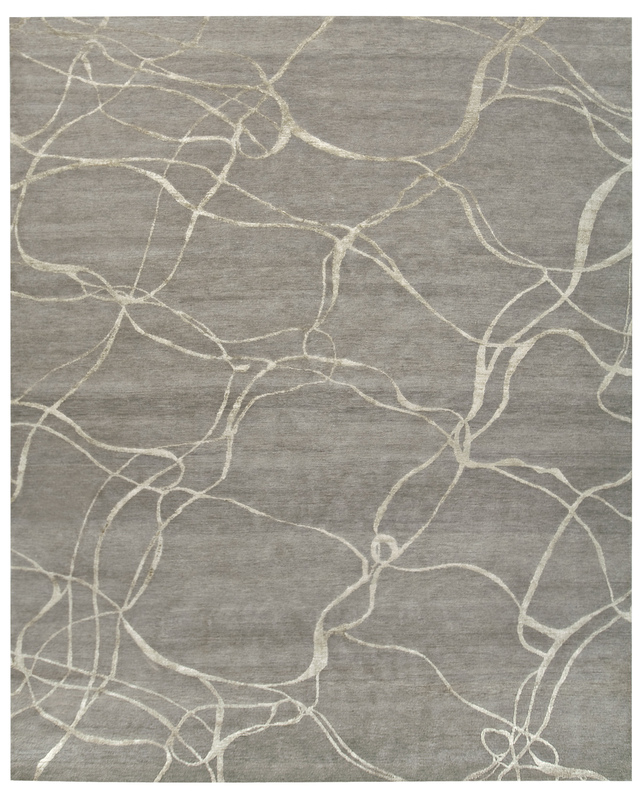 The Shimmer transitional rug is handcrafted in Nepal from the finest natural materials and embraces a seductive curvilinear design. It is available in an inspired selection of colors.